‘Rosé all day’ may seem like fun, but literally drinking wine from sun-up to sun-down is probably not the smartest, safest, or healthiest plan that ever was. 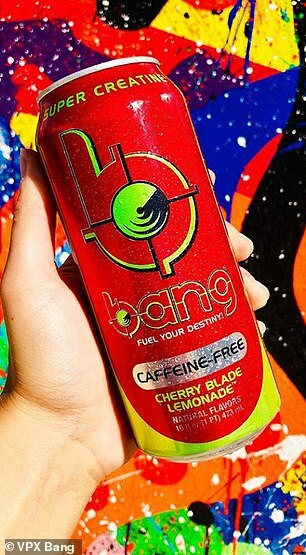 That may be why one company has now launched an energy drink that supposedly tastes like rosé — but with caffeine instead of alcohol. 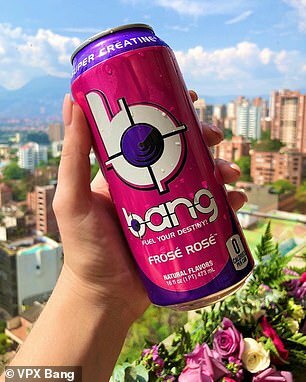 Bang Energy launched its newest flavor, Frose Rosé, on February 15, and blush wine fanatics are already freaking out about it. 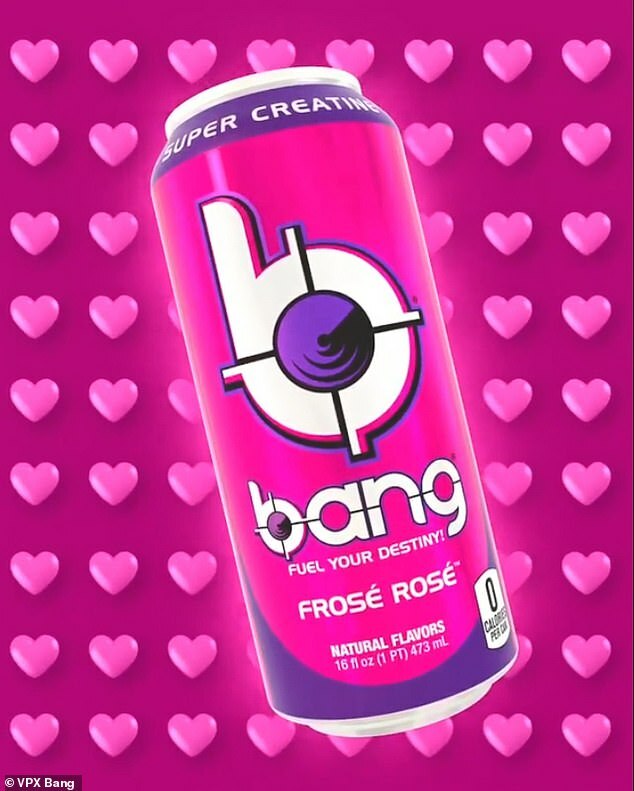 Bang Energy Frose Rosé is the latest release by the Florida-based sports nutrition company VPX. The non-alcoholic drink comes in a bright pink 16 oz. 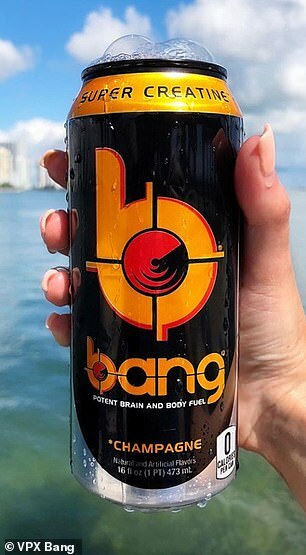 can and has 300 milligrams of caffeine. That’s as much as three 8 oz. cups of coffee, four and a half 1 oz. shots of espresso, or more than ten 12 oz. cans of Coke. The brand is selling 12-packs for $31.99, and it can also be bought at Vitamin Shoppe and for $25.99. The Instagram account @junkbanter, which has already tried the drink, is a fan — but warns it doesn’t taste much like actual rosé. ‘To me it tastes like a light grape flavor with some hints of mixed berries too. 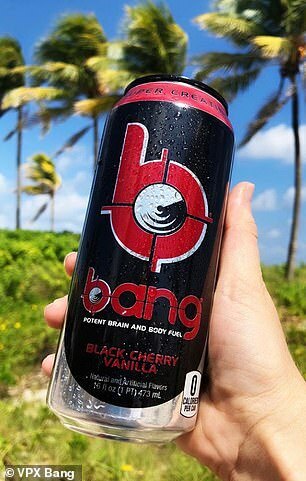 Probably doesn’t taste like any rosé you’ve had before, but pretty tasty for an energy drink,’ they wrote. 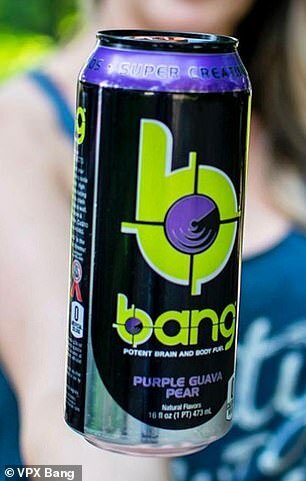 It’s not the first alcohol-inspired flavor by the brand, which also has Piña Colada and Champagne energy drinks. 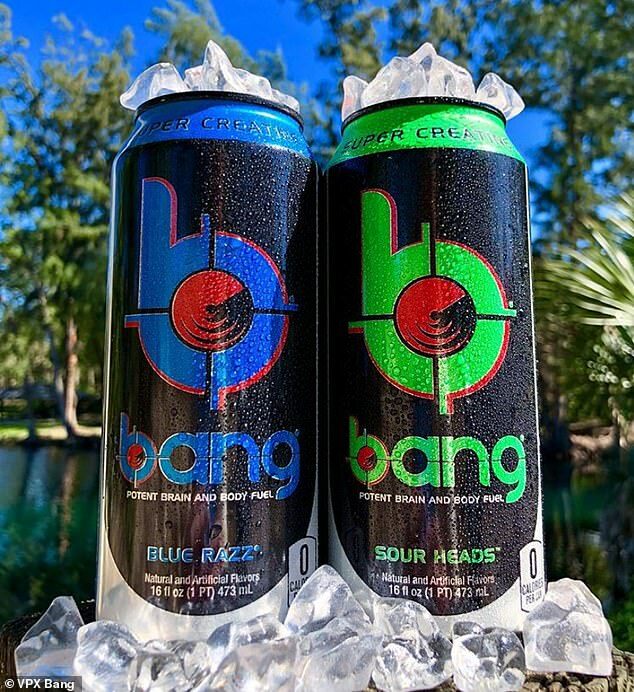 The company also sells several other fun and unusual flavors, including Cherry Blade Lemonade, Citrus Twist, Cotton Candy, Lemon Drop, Bangster Berry, Peach Mango, Power Punch, Purple Guava Pear, Purple Haze, Root Beer, Sour Heads, and Star Blast. No stranger to trends, they also have a Rainbow Unicorn flavor, which some have said tastes like candy, bubblegum, or watermelon.